Countless lives have been impacted at Covenant Point through the generations: stories of transformation, next steps of faith, songs of faith, laughter, adventures in creation, and life-long friendships centered on Christ. Since 1926, God’s faithfulness has been apparent, and that is cause for celebration! On Saturday, August 6, 2016, many gathered to celebrate Covenant Point’s legacy of camping ministry. Along with the event itself, staff alumnus, Mark Safstrom, (Assistant Professor of Scandinavian Studies at Augustana College), was commissioned to compile stories, photos, and reflections toward the development of a proper historical narrative of CPBC’s history. 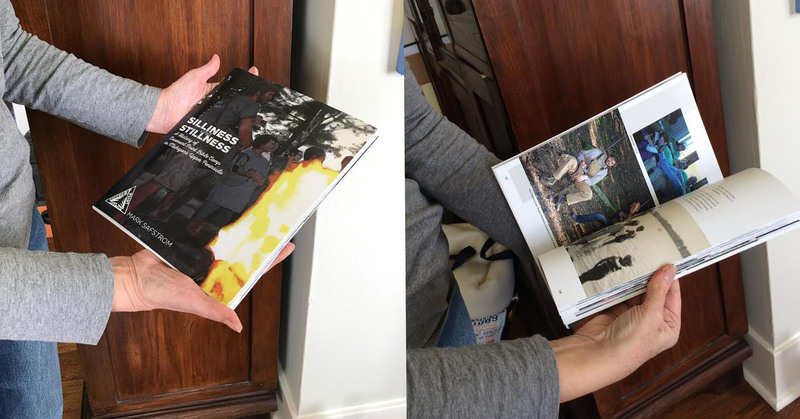 The final outcome will be a published book available for sale, titled “Silliness & Stillness: A History of Covenant Point Bible Camp in Michigan’s Upper Peninsula.” To order your own copy, please download and print the order form from the link below. Books are expected to camp in early May 2017.